Two bits of shocking news came around the Air Jordan 11 “72-10” over the weekend. For one, the release date was moved forward one week to December 12th, which caused many to foolishly speculate that Jordan Brand didn’t want to compete with the Yeezy Boost 750 launch. The second update was regarding the method of purchase, as Nike chose to employ the “Draw” system for these must-have Jordans. It looks like Nike can’t make up its mind with these, because the shoes are now a first-come, first-serve release, meaning your window of purchase is far smaller than expected. Your thoughts on Nike’s change? 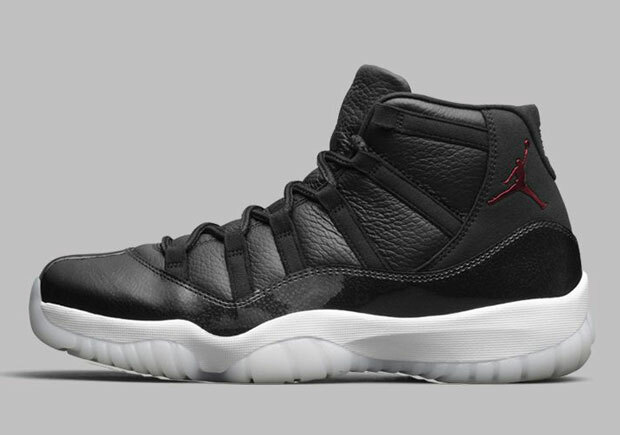 Will you be copping the “72-10” Jordans this weekend? Let us know. Release Update: “72-10” Jordan 11 Retro will release normally on Nike at 10am ET / 7am PT, no longer using the Draw.